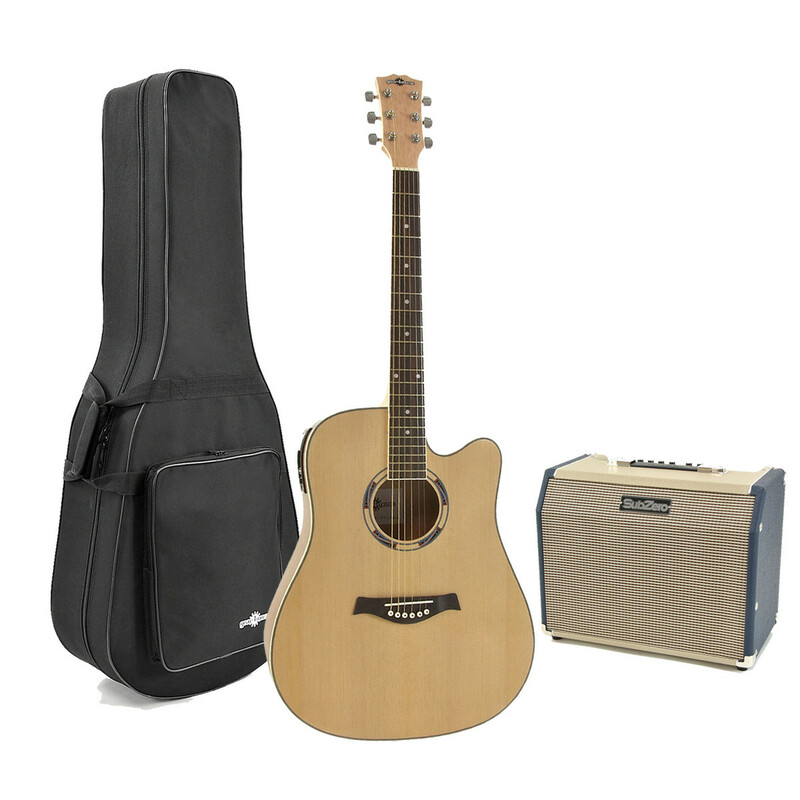 Combining the fantastic Deluxe Dreadnought Electro Acoustic Guitar, Birds Eye Maple and the SubZero 25W Acoustic Guitar Amp with Chorus, and with a cable and batteries included, this great value pack offers everything you need to get gigging. 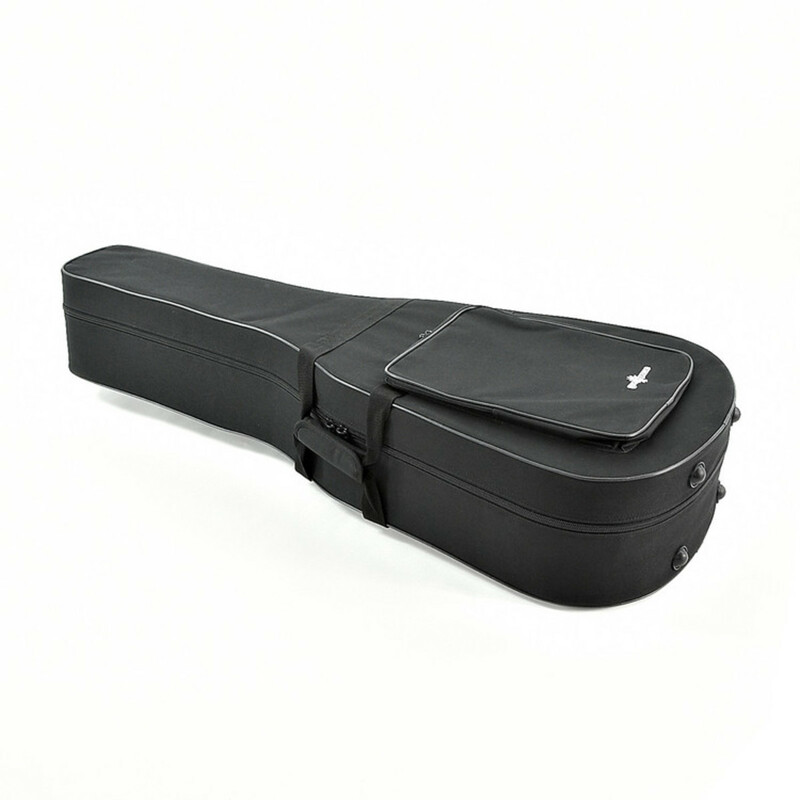 With a lightweight Hard Foam case, you will be able to easily transport your guitar between gigs with the greatest of confidence. This pack offers great value to those who want to get out and start playing live. 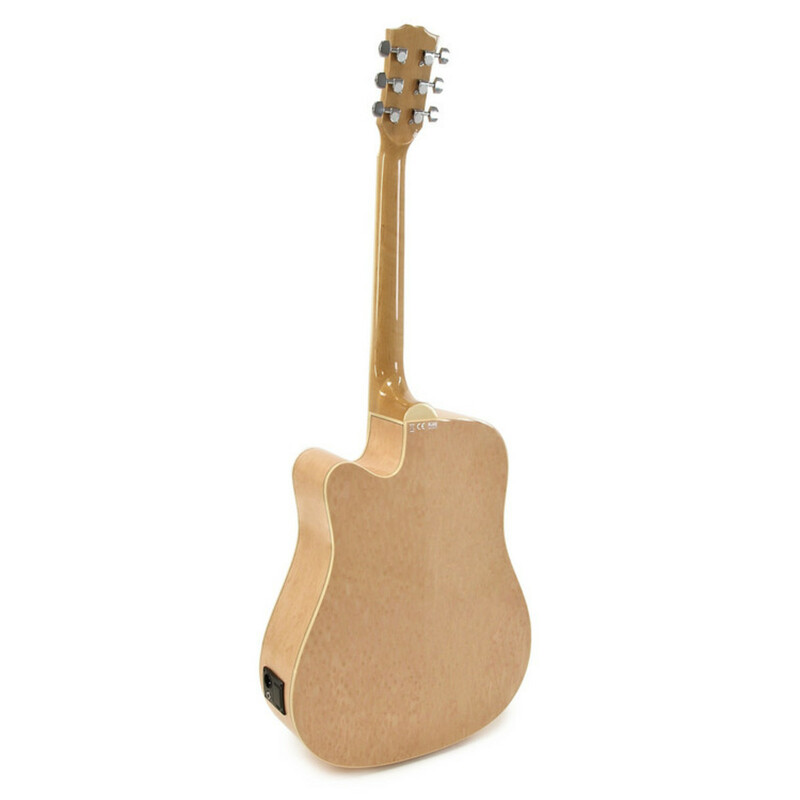 The stunning mellow sound of this guitar is complimented by the striking use of Birds Eye Maple for the back and sides, and classic Spruce for the top; be prepared to stand out from the crowd. 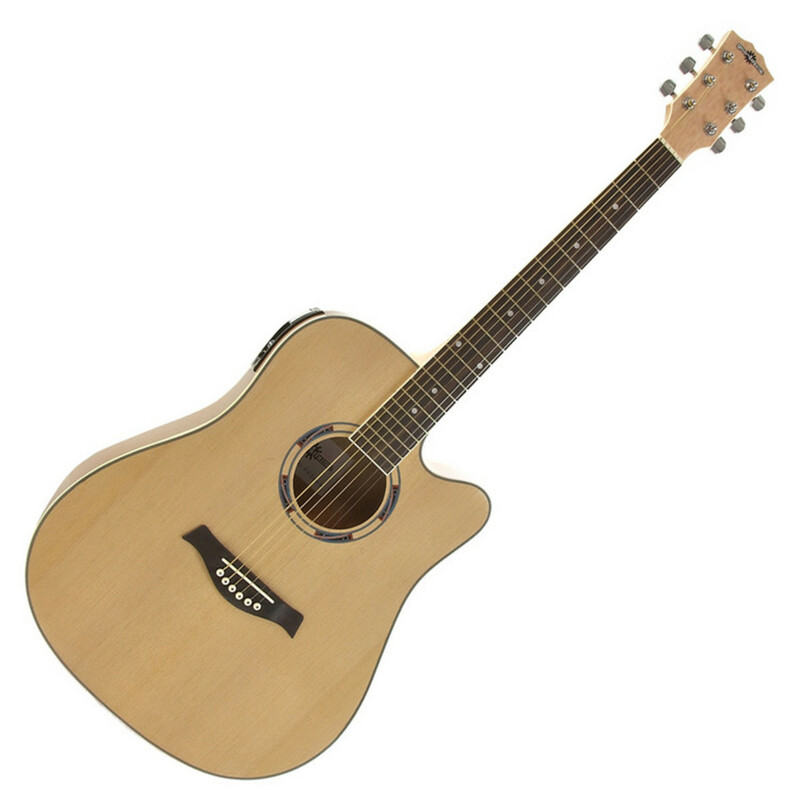 Complete with a pickup with LCD screen, chromatic tuner and 4-band EQ, this guitar is perfect for taking your playing to the next level. This 25W amp makes a great practice amp or is ideal for use as a monitor amp on quieter stages. A built in Chorus function adds warmth and depth to your sound whilst the 3 band EQ allows you to adapt your sound for different gig environments. 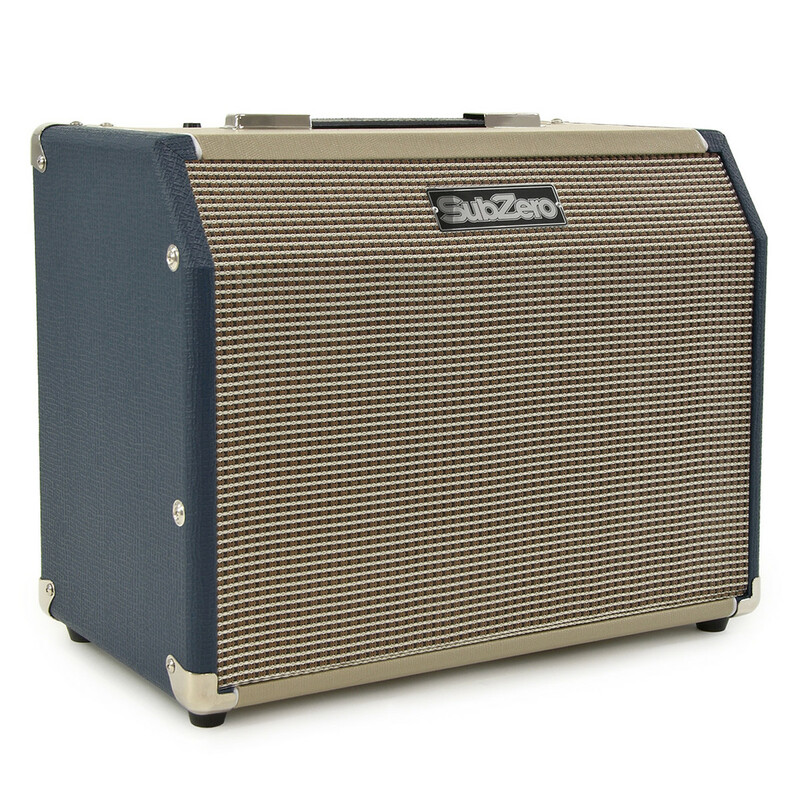 The SubZero 25W amp projects your sound loud and clear through its dual-speaker system. This versatile amp is equipped with two channels; one for instruments featuring a jack input, and a second for microphones using an XLR input. This is great for singing along through a vocal mic or adding a mic for improved ambience to your acoustic sound. This striking blue Acoustic Amp has a lightweight construction, corner protectors, and carry handle making it easy to transport from gig to gig.